Every so often, a tech company woos a fashion or lifestyle brand, and together they birth a branded phone. Sometimes these are prettier, pricier versions of their less-fashionable siblings – and sometimes they’re the ugliest pieces of tech known to man. 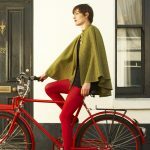 We’ve collected 8 of the most interesting examples, including the alleged inspiration for the iPhone and a leather-clad Ferrari handset that comes with free polishing for life. If you want to buy any of these phones, by the way, give me a call. I’ve got some volcano insurance I’d like to sell you. 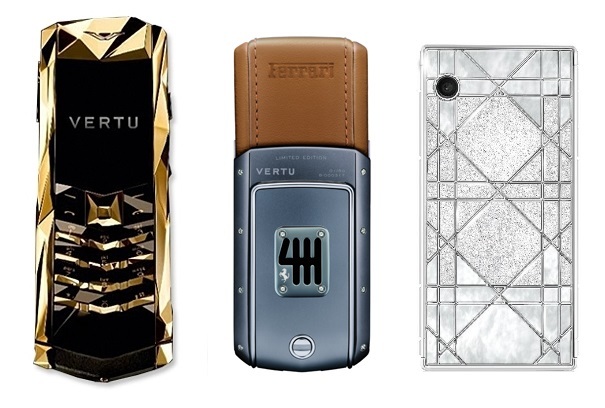 Once labelled ‘the most vulgar phone ever,’ this creation by Nokia’s super-luxe division Vertu is quite something. Designed for French jewellery house Boucheron’s 150th anniversary, it’s supposed to look like a cut jewel, but has been referred to as looking everything from ‘beaten up’ to ‘shaped by an overly taut sphincter’. Crikey. An innocent walnut tree died just to be the throwaway packaging for some limited-edition sub-par smartphone. 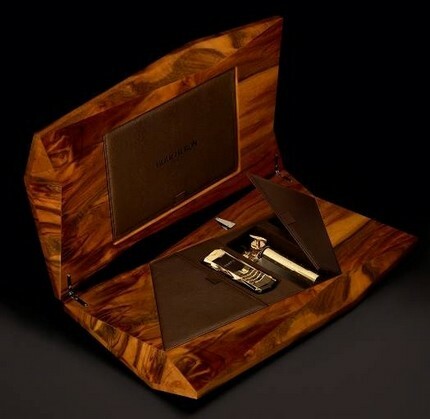 And that gold thing next to the phone is apparently a musical instrument that plays the Vertu ringtone when you open the box. Like a really, really wasteful version of a musical birthday card. If you’re wondering how much tech brilliance you get for your £20k, the answer is not much. Even in 2007, physical keyboards were on the way out and tiny screens weren’t much-loved either. But, you know, it took 1,000 man-hours to shape, 700 to hand-polish and 500 to assemble from ‘solid gold,’ so there’s that. Did I mention this was at the height of the recession? 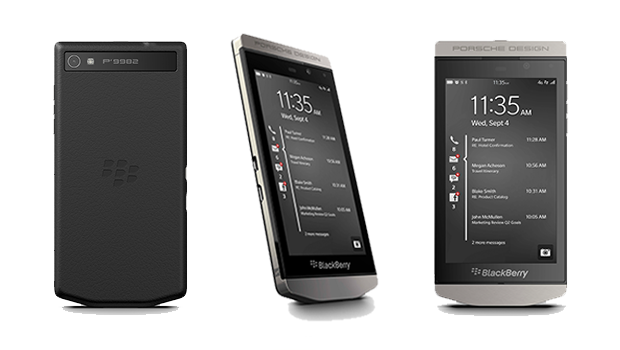 This eye-wateringly expensive version of the BlackBerry 10 flagship, the Z10, launched exclusively in Harrods last year. For all those extra notes, it wasn’t actually that different to the standard Z10 under the hood, but came with some superb gimmicky extras including a swish stereo headset (essential for touching base with the PA), international charging kit for those business-class excursions, and a polishing cloth. Because CEOs can’t be seen to have fingerprints. I think my favourite extra, though, was the special icon you got when you signed into BBM with this phone, to let all your contacts know you’re better than them. 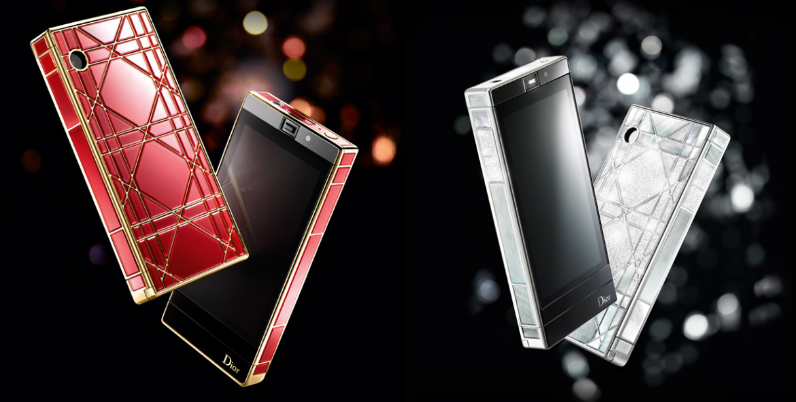 Unbelievably, this phone was Harrods’ best-selling item for the whole of 2012, with more than 130,000 units sold. Piers Morgan and Kanye West both bought one. Not surprising, then, that there’s already another Porsche BB on the way. Remember when the Razr was the must-have phone? Well, this was its king. The D&G edition Razr was so incredibly gold, Spandau Ballet tried to sue. 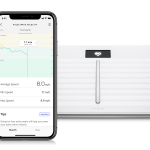 It cost £400, which actually sounds reasonable, but remember this was 2006 when having the actual MP3 of ‘Hips Don’t Lie’ as your ringtone was pretty darn advanced. 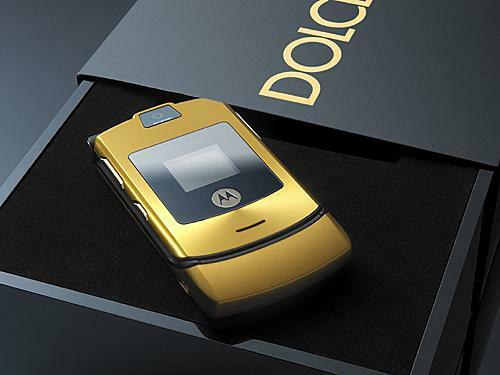 Originally, only 1,000 of these were released, but Motorola eventually caved and released a load more. 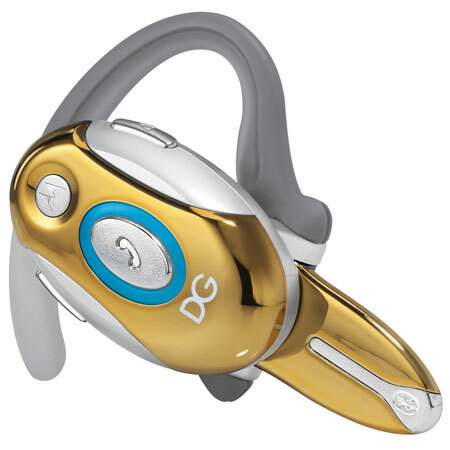 I’m genuinely sad I never saw one in real life, especially since it apparently says “Dolce e Gabbana” in a hoarse man-voice when you switch it on, and could be bought with a hideous Bluetooth headset that looked like a Golden Snitch crossed with a hearing aid. 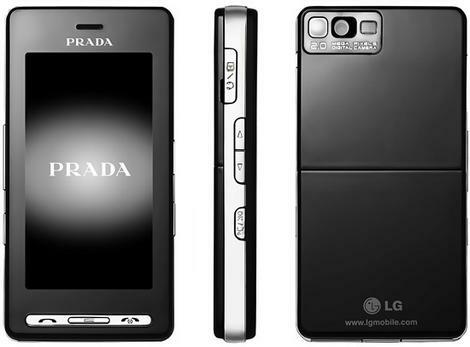 LG’s first collaboration with PRADA (there were two more) wasn’t especially ostentatious – but it was, according to one bitter guy at LG, the ‘inspiration’ for Apple’s iPhone design. Strangely though, they chose not to sue for what would surely be an astronomical amount of money if proven. As we commented in our review at the time, the on-screen keyboard on the PRADA phone (which was a novelty then) was laid out like a physical T9 one. In other words, 2 ABC, 3 DEF, and so on. Haven’t we come a long way? Yes, that does say £78,000. Another Harrods exclusive, the Rêverie looks a bit like an iPhone in incredibly fancy packaging (does that mean LG might sue?). It was assembled by hand, clad in 18-carat gold and mother-of-pearl marquetry, and adorned with exactly 1,539 diamonds. Take that, inferior diamond-encrusted phones! Harrods make no mention of what operating system the phone ran, but it did usefully come preinstalled with apps, animations and images relating to the House of Dior and its history. Plus some specially-composed ringtones, which I would love to hear. 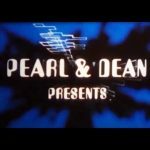 What does a super-premium ringtone sound like? Diamonds being dropped on a mahogany table? Stilettos on glass? Christian Dior laughing maniacally that someone paid £80k for this? The world wants to know. 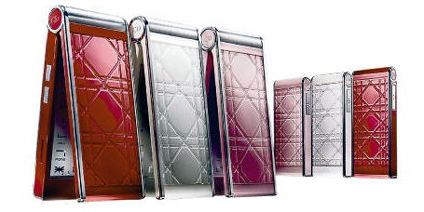 Another brilliant Dior invention, the My Dior flip phone came with a tiny matching version of itself that clipped to the outside of your designer handbag to let you control the phone without having to risk your manicured paws rummaging around. You laugh, but isn’t that a little bit like what smartwatches do now? 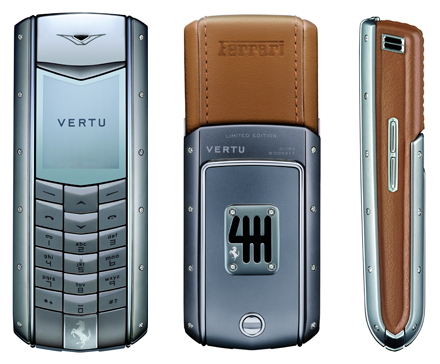 Another Vertu number, which is not surprising given that they specialise in making ridiculous phones that you’d think no one would buy. This one was created to commemorate Ferrari’s 60th anniversary, and despite costing over twelve grand, was phenomenally ugly. Only 60 were made (and hopefully buried unsold next to all those ET Atari games), and it came with an actual valve from a Ferrari Formula 1 car for reasons I don’t really understand. Oh, and free leather replacement and polishing for life. Because you know, polishing two square inches of leather is far too much effort for one, whereas getting one’s butler to send the phone away and tell people it’s “in for polishing” is really no inconvenience at all. Preorders for the iPhone 6 don’t open until Friday, but if you’d pay anything to get your order in now, we’ve got good news and a credit check for you. The Falcon Super Nova iPhone 6 is available to preorder now at a trifling cost of £1,021,000 for the platinum black diamond-encrusted version, or just a teeny-tiny £29million more for the pink one. Yes, that’s right, thirty million pounds. 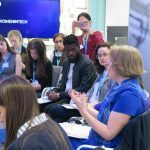 £30,000,000. That’s more zeroes than I dated at school. But you do get the full 128GB for that, so it’s totally fair. 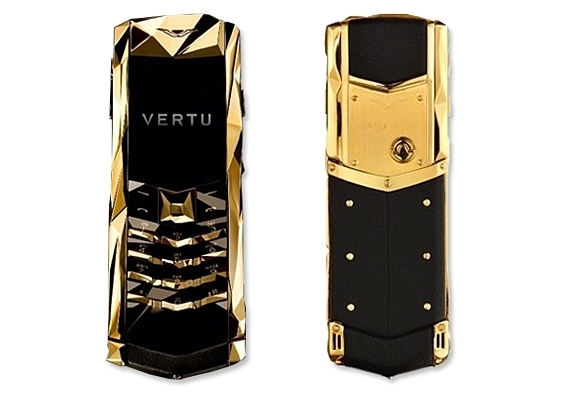 Didn’t Vertu phones come with a butler? Like a number you could ring and someone would do stuff you couldn’t be bothered to do?